Hong Kong Electric Company In 1919, the Hong Kong Electric Company started operation of its second power station at North Point. As Hong Kong developed, North Point Power Station was gradually assimilated into the urban area. 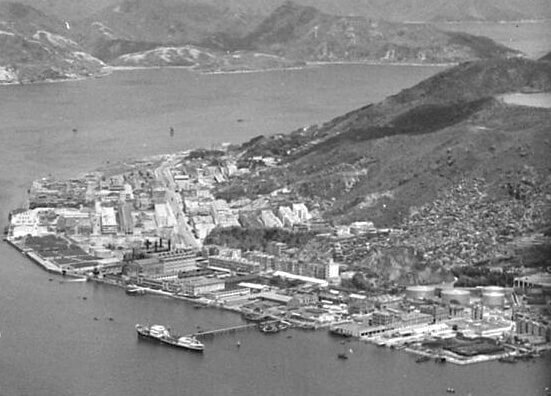 In 1968, the plant’s adverse effect on the local environment led to Hong Kong Electric building a new power station at Ap Lei Chau. North Point was officially decommissioned in 1978. The former power station is now part of the large scale City Garden housing development. HF: I thought it would be a good idea to start individual posts on industrial areas of Hong Kong. The first was Yau Tong linked below.